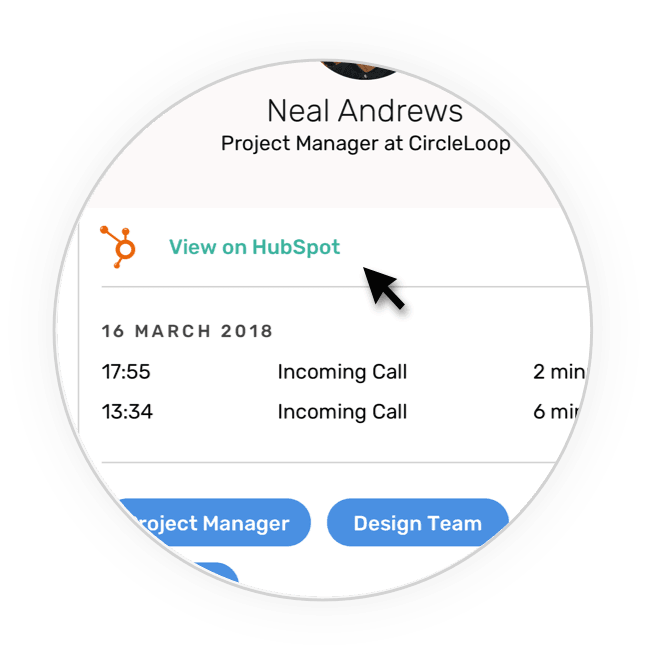 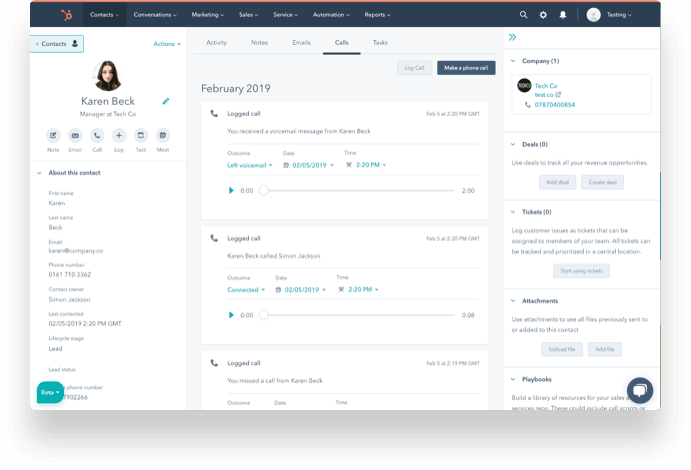 Simply click on the Call button in Hubspot to place the call via CircleLoop. 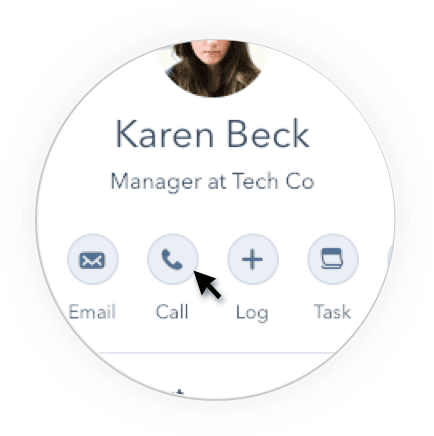 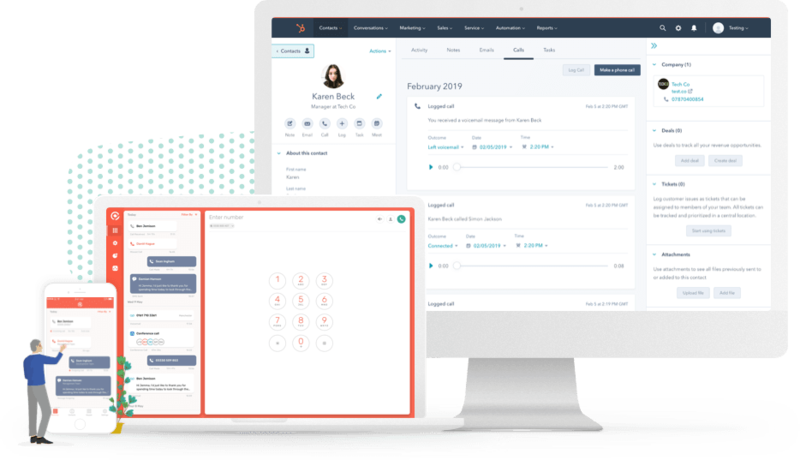 Every call, voicemail and call recording is logged against the contact in your CRM. 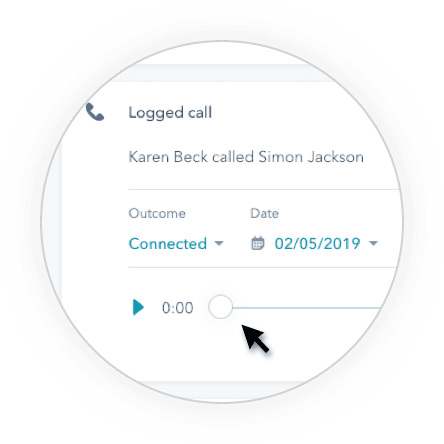 Select your call outcome, and edit CircleLoop call notes in HubSpot. 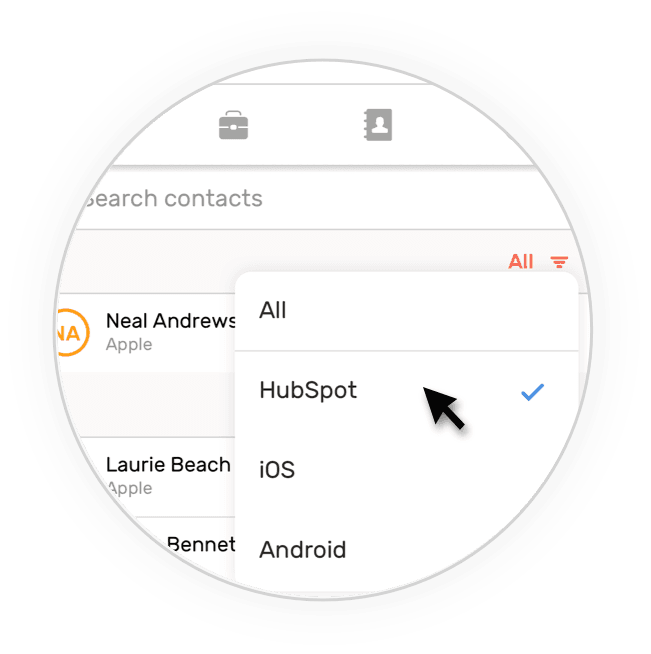 If the contact is in your Hubspot CRM, you'll see full contact details and tags on the inbound call. 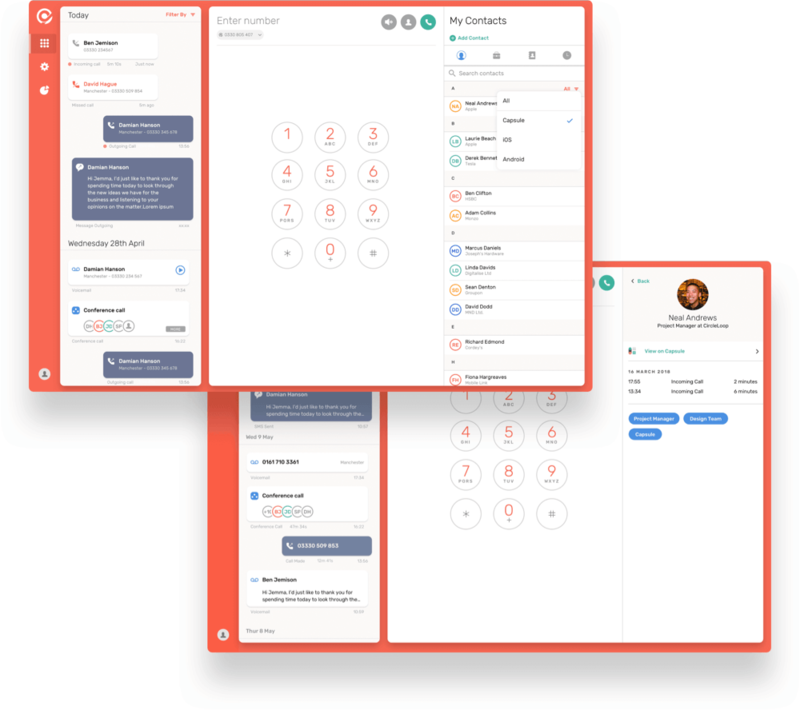 Are they a fit? 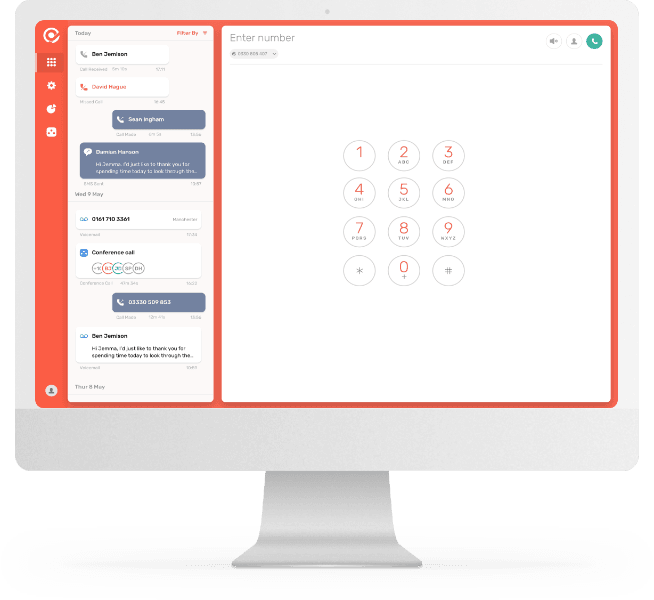 Number of calls, length, what was said, how demanding? 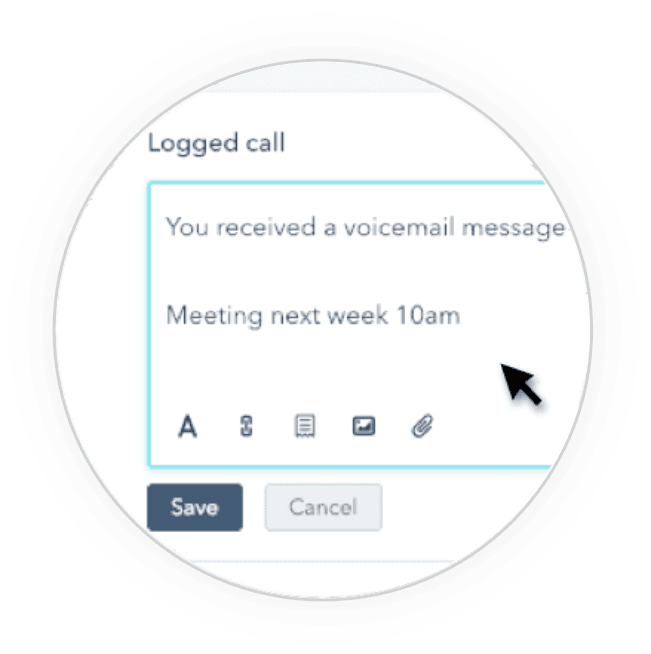 All you need to do is link your CircleLoop Hubspot accounts.